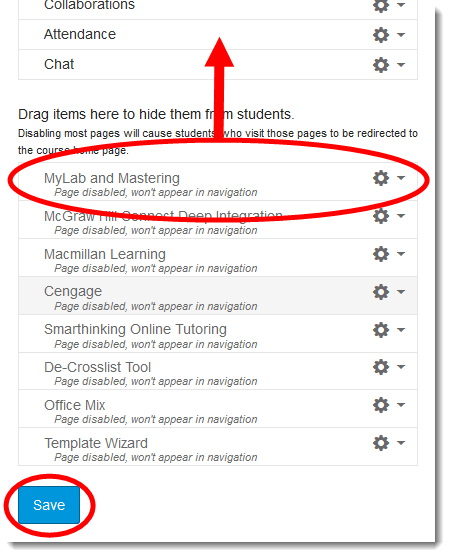 This article discusses the different ways you can access External Apps in your Canvas course. Not all apps are accessed the same way and where and how you add/access them in your course will vary greatly. Viewing the App Placements, see How to View Available External Apps, is a good starting point but in some occasions no placements are listed. In those situations you just need to think how this app is used and where it would likely be located in the course, for example if the app requires student submission you would want to look under External Tools when creating a new Assignment. 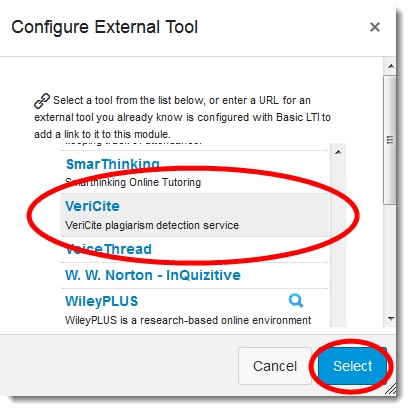 Demonstrated in these examples are some of the different ways External Tools can be accessed in your course based on the App Placement option. Use the index below to quickly navigate the guide. Some Apps can be added as an External Tool for Assignments and in Modules, and the functionality of the App will be different depending on where you make it available. Some Apps may require additional information at the time you enable it in your course. 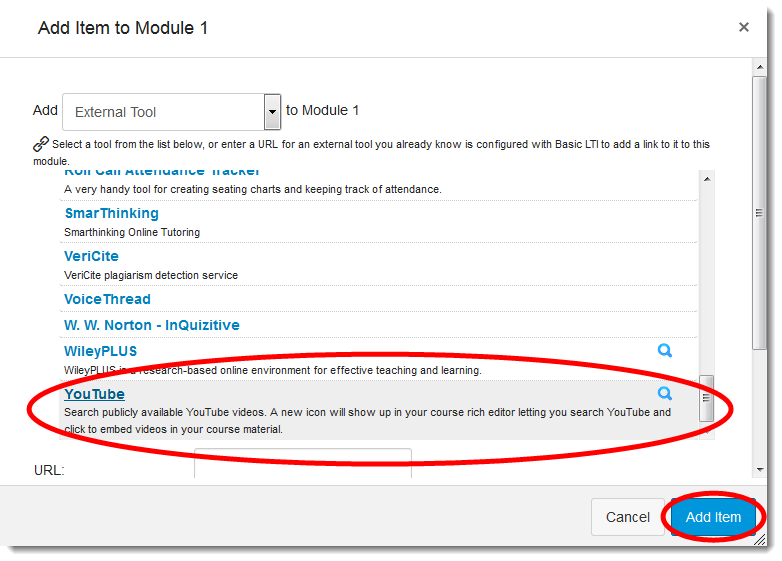 Some examples include publisher apps requesting you to login to their system and the YouTube app requiring you to search and select a video before it is added to the module. 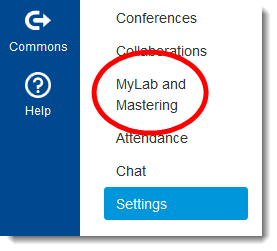 Click the Setting menu item from the Course Menu. Click the Navigation tab at the top of the page. From the list of “hidden” menu items at the bottom of the page drag the App you want to make available from the Course Menu and then click the blue Save button. The app will now be available to access from the Course Menu. If the App does not have a Course Navigation placement and provides some sort of assessment functionality to your course you will most likely add it as an External Tool from the Assignment Type. 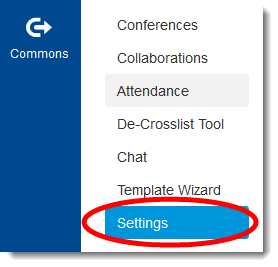 Create a new assignment or edit an existing one, from assignment options page select the Submission Type drop-down menu select External Tool. Locate the App from the Configure External Tool list and click Select. Complete the rest of the assignment options and either Save or Save & Publish the assignment. If the App does not have a Course Navigation placement and provides some sort of lesson or media content you will most likely add it as an External Tool when adding new content to a Module. 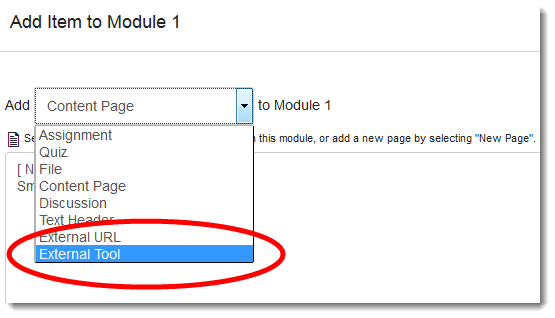 The steps for select the app from the External Tool list is the same as the Assignment so these instructions focus on how to add an External Tool to one of your course Modules. From the module you want to add the app to click the plus button to the right of the module name. 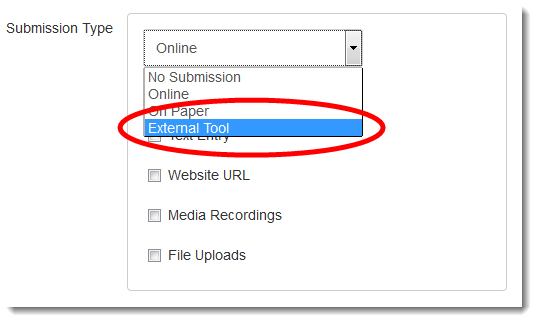 Click the drop-down menu and select External Tool. Locate the App from the Add Item list and click they blue Add Item Button. Depending on the App you may be required to provide additional informational or it will add App link to the module immediately after clicking the Add Item button.